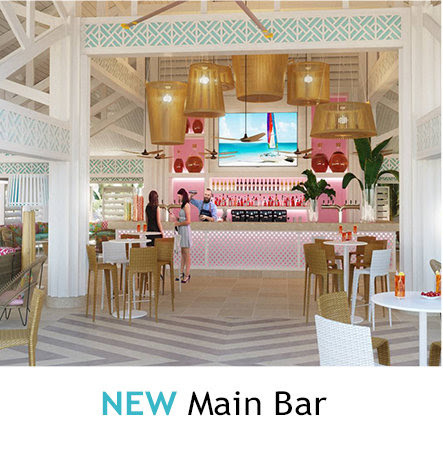 Club Med Turkoise reopens February 2018 with a brand new swanky look, and fully enhanced features, offering an unparalleled “adult-exclusive all-inclusive” experience on Grace Bay Beach, consistently ranked one of the 3 best beaches in the world. PLUS it's better than ever! 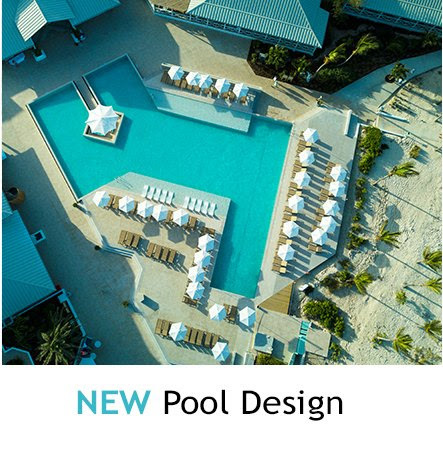 This renovation, adding elegance, sophistication, gourmet and premium touches to this Caribbean favorite, means the Club Med jewel in Turks and Caicos is upgrading! From May 1st, 2018, Club Med Turkoise has 4 'Trident' status, Club Med's take on the star system. 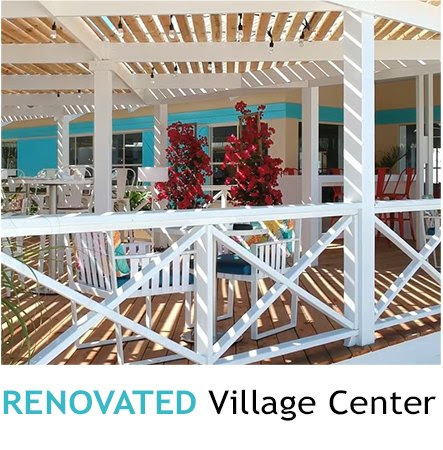 Other enhancements include a renovated fitness center, a new wellness area, and much more. So come join us at the iconic Sharkie’s Beach Bar, come dance with us under the stars, come explore the ocean’s depths like never before, come see for yourself how many shades of Turkoise you can spot in the dazzling Caribbean waters. 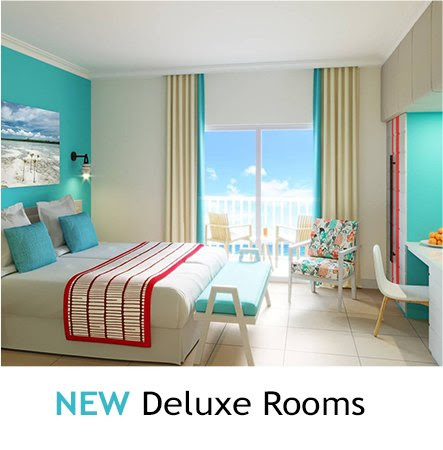 Discover a newly redesigned Club Med Turkoise, an adults-only, all-inclusive paradise. Here, both couples and friends can learn what it truly means to disconnect. At Turkoise, adults have the luxury to do it all or nothing at all, making this the perfect vacation destination for action-packed adventure and romantic getaways alike!